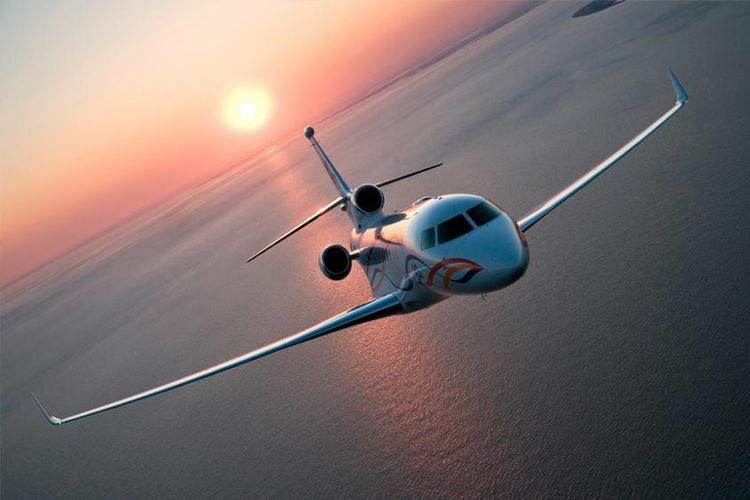 Fleet: Falcon 7x. 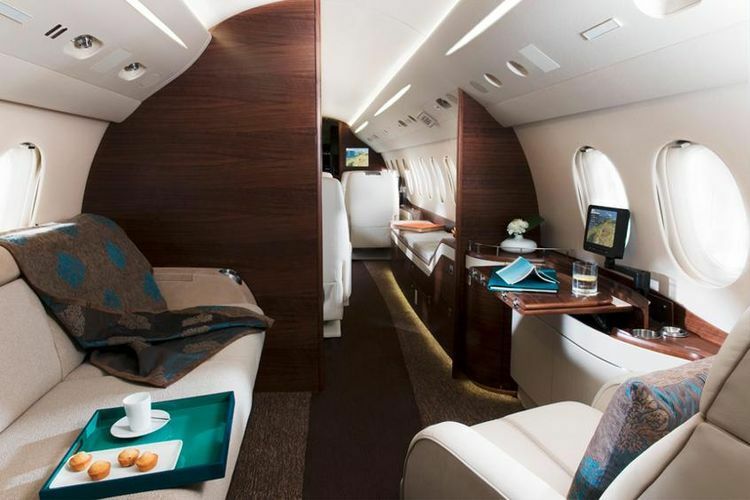 Depart on your schedule. 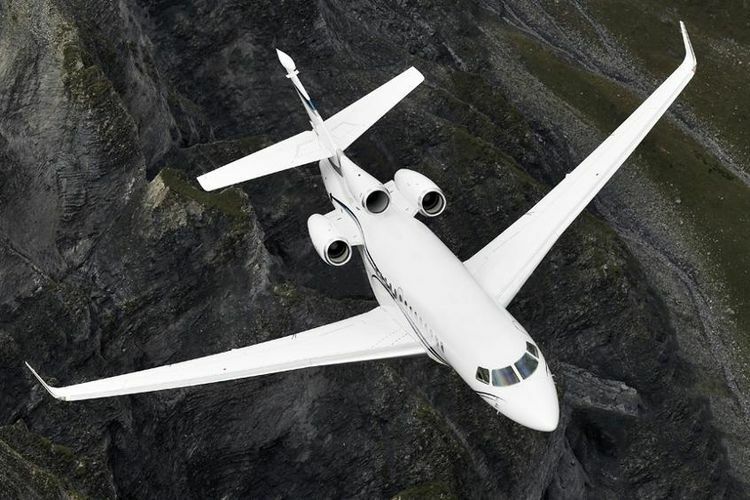 The Falcon 7X is designed to fly 5,950 nm with 8 passengers, linking virtually all of the most desired city-pairs. 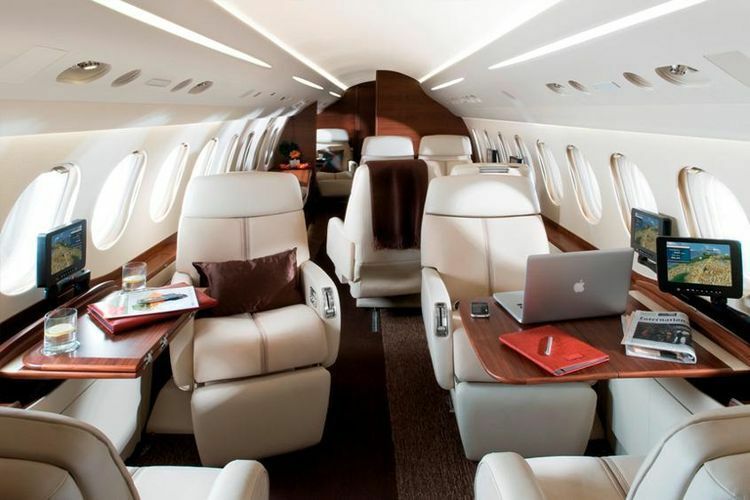 The aircraft was the first business jet to include "fly-by-wire" technology (the electronic flight interface as opposed to traditional manual flight controls).